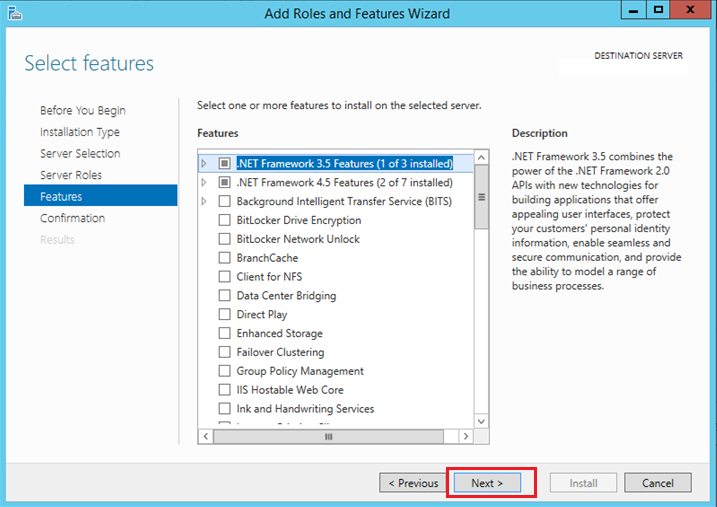 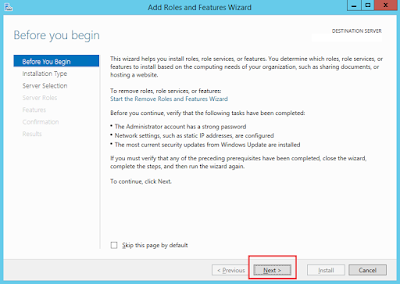 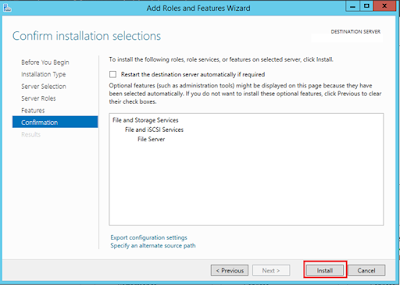 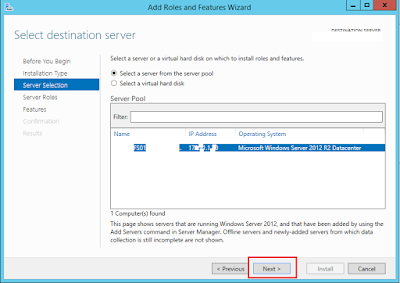 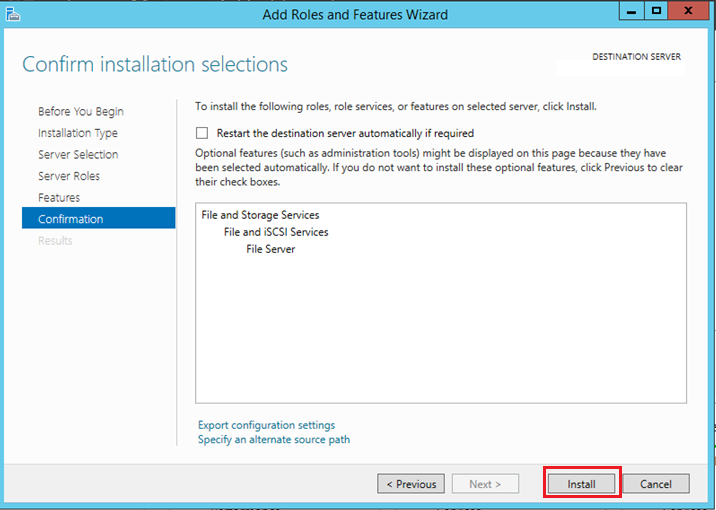 Or, How to Install File Server on Windows Server 2012 R2? 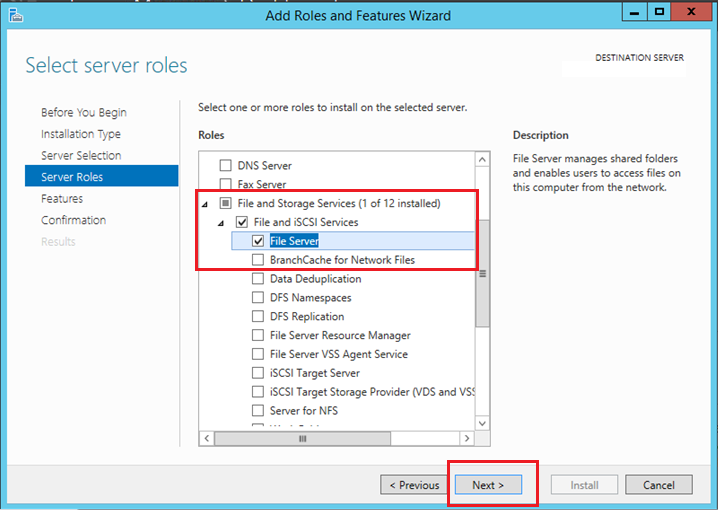 Imp Note: Guys, Microsoft has introduced a great tool for File Server Management tasks which is known as File Server Resource Manager. 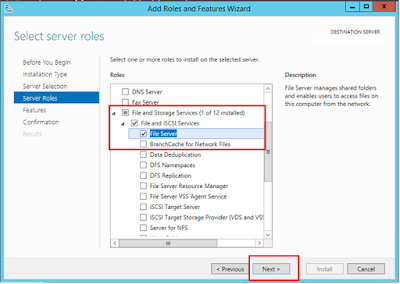 The intention behind giving this note to you, on the article which is for File Server Role Installation only, is you must be aware that Installing File Server is something standard practice we follow when we are going to introduced file server for our organizations, but this file server can be managed in a far better way by using File Server Resource Manager. Cheers, you are done with Installing File Server role now. 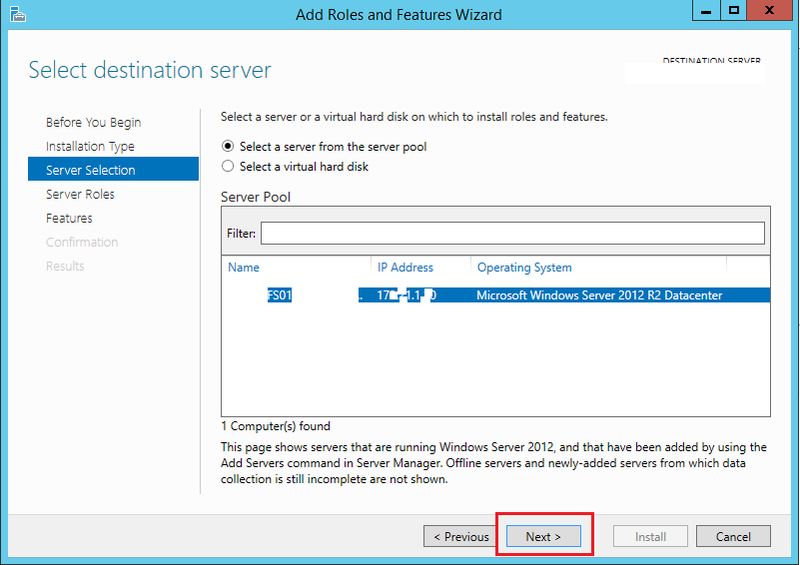 If prompted by the server, please take a reboot to complete the installation. 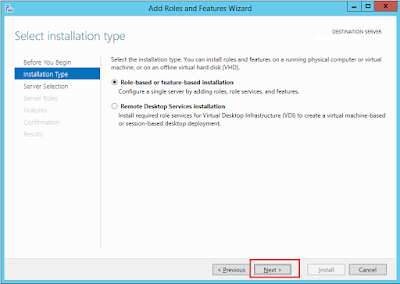 Usually this kind of roles installation only takes effect on the server after a reboot. 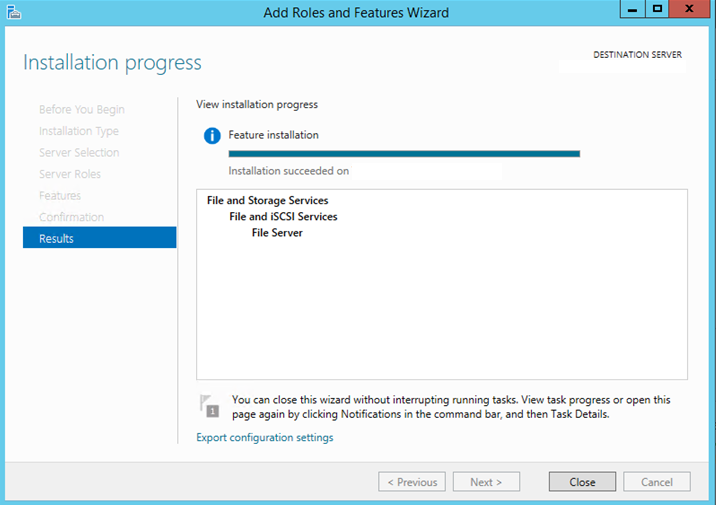 Thanks for your feedback.. 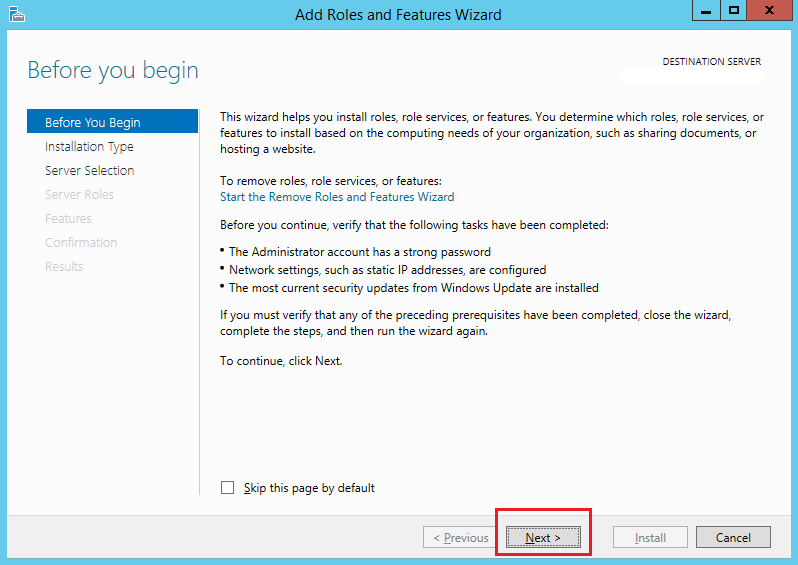 Lets stay tuned for more useful and professionally written pots on TechiesSphere..